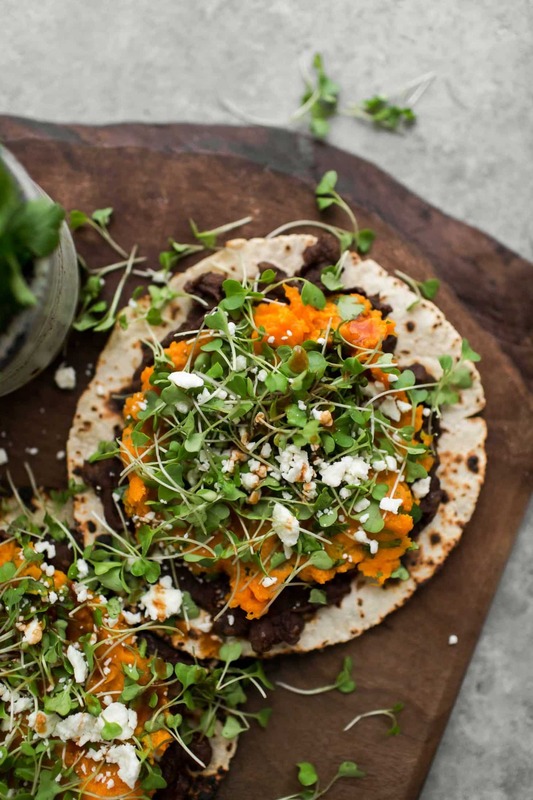 Spiced Black Beans | Component Cooking | Naturally. In my list of components, these spiced black beans are at the top. We eat a lot of quesadillas, tacos, and enchiladas around our house. 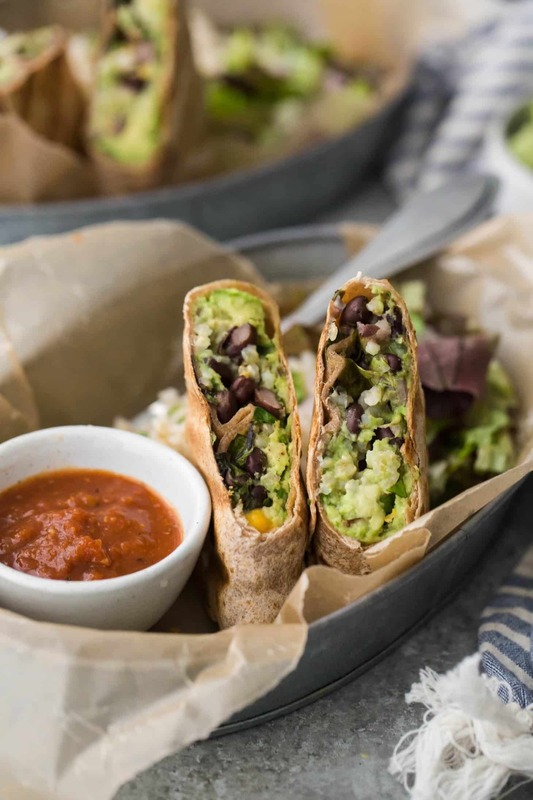 Having these beans on hand makes these meals much faster and tastier! I typically cook large batches of dried black beans with minimal added flavors then freeze them. 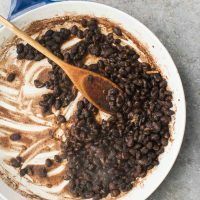 From there, I thaw and use the cooking liquid to make these spiced black beans. I love to mix up flavors when I cook these beans. Sometimes I go the spicy route while other times I throw in a handful of cilantro. 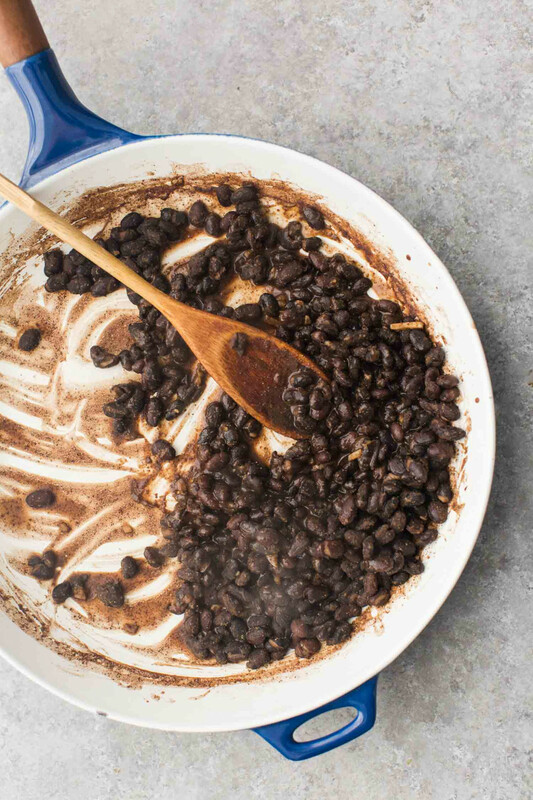 An easy cooking component that is as simple as cooking black beans in liquid and spices. 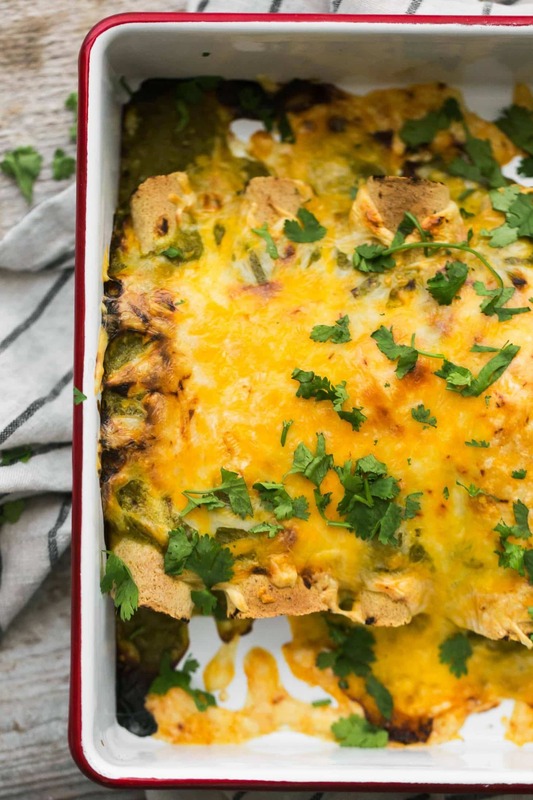 Place a small pot or skillet over medium-low heat. Add the olive oil followed by the minced garlic. Cook for 1 to 2 minutes, just to until the garlic begins to brown. Place beans and liquid in a pan with the cumin, coriander, and chili powder. Heat over medium-low heat until the majority of the liquid has been absorbed, 5 to 7 minutes. Taste and add salt as needed. Tips & Tricks: If you are using home-cooked beans, be sure to store the cooked black beans in some of the cooking liquid! If you’re using canned- you can cut extra salt out by draining and using broth or water in place of the liquid. Chipotle: Add a sprinkle of chipotle powder or crush a chipotle in adobo sauce and add to the pan while cooking. Cilantro: Stir in 1/4 cup minced fresh cilantro towards the end of cooking. White Beans: I’ve done this successfully with white beans and pinto beans. I prefer the black beans but other beans will work! Fillings: I mainly use these spiced black beans as a filling for burritos, quesadillas, enchiladas, tacos, and even stuffed squash. These beans are perfect for smothering with sauce and cheese. Eggs: For days I’m feeling kind of lazy, I’ll fry and egg and top the beans with the egg and hot sauce for a protein powder meal. The spiced black beans also make for a solid omelette filling. Toppings: These beans mash well and you can then spread on toast or crispy tortillas (for tostadas). Bowls: Whip up your favorite grain then top with these beans, avocado, fresh cilantro, and hot sauce- a solid black bean bowl! Dip: Puree these beans with broth until smooth and serve with chips. Or, puree and mix in cheese and back for a wonderful cheesy dip. My pantry is never without black beans. I love them. I have never made them this way, but I am definitely going to. 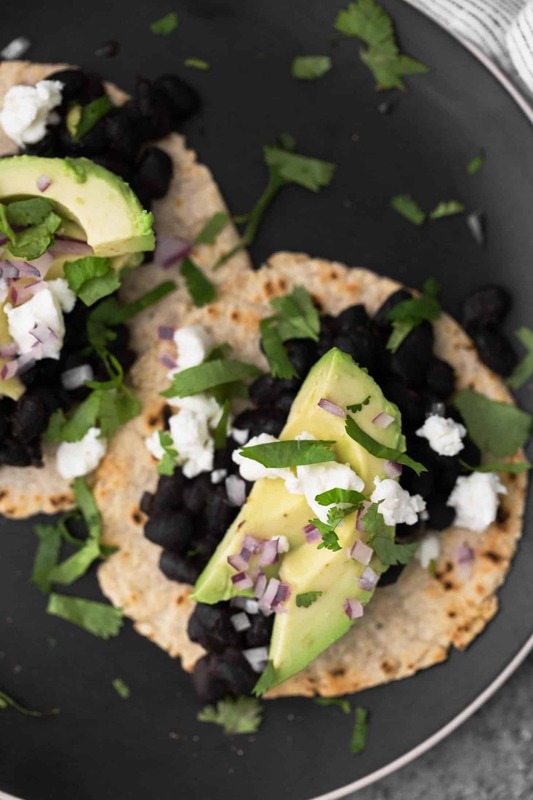 I make these black beans often because they are so easy and tasty! Great in quesadillas, tacos or in a burrito bowl. Usually, I use two cans of black beans and triple the recipe. Thanks! Did you mean to add onion powder maybe? Ah, good catch. No- you could definitely use onion powder but I have two variations (one with actual garlic and one with garlic powder). Mixed up the two- this one uses only minced garlic.